Plot To Rig The 2019 Presidential Election As Presidency Wants Buhari's Relative, Amina Zakari Returned As INEC Commissioner In Charge Of Operations! 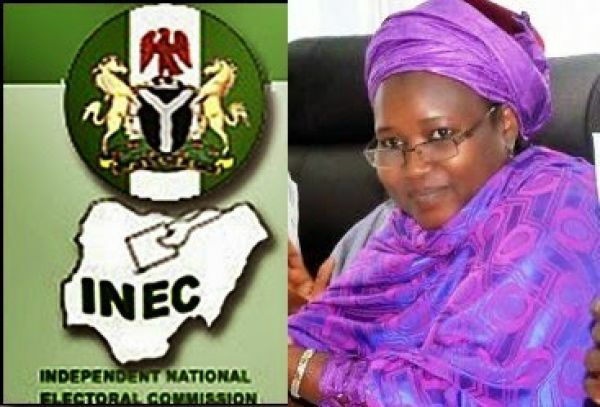 The Independent National Electoral Commission (INEC) is under pressure from some strong political players in the presidency to return the National Commissioner on Health and Welfare, Mrs. Amina Zakari, to her former operations beat from where she was posted last week by the National Chairman, Prof. Mahmood Yakubu, THISDAY reports. According to THISDAY, sources in the know at the weekend said that INEC had come under intense pressure to return Zakari, a relation of Buhari to operations, which is the engine room of election management of the commission. Zakari, who had been variously accused of skewing election processes in favor of the ruling APC, obviously on account of her relationship with Buhari, was particularly accused by the PDP of turning the tables against it in Osun State.